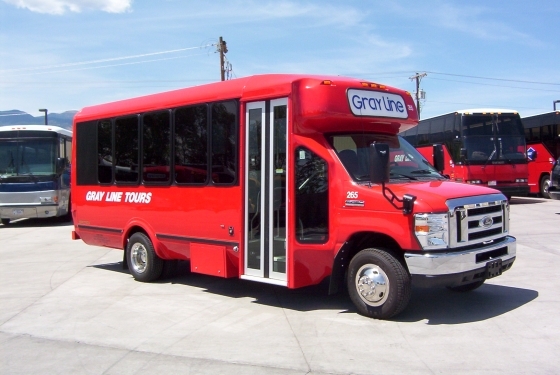 We customize tours for groups and provide transportation for meetings and conventions. See Colorado the way it was meant to be seen. 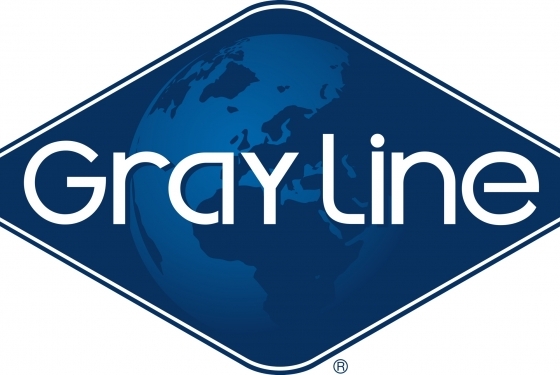 Colorado Gray Line is a licensee of Gray Line Worldwide and has offices in Colorado Springs and Denver. 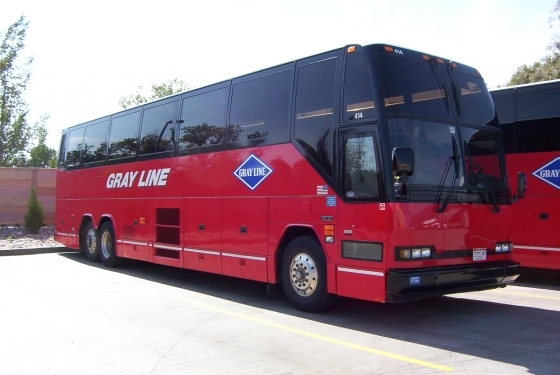 Colorado Gray Line offers the traditional scheduled sightseeing tours ( City Tours, Mountain Tours, Rocky Mountain National Park, etc. ), but our main focus is on providing custom tours for groups, airport shuttles for individuals/ groups, and transportation to special events for groups. As the exclusive transportation provider for the 5 Star/5 Diamond Broadmoor Resort, we provide exceptional service, with an exceptional staff in modern and spotless limousines, shuttles and buses. 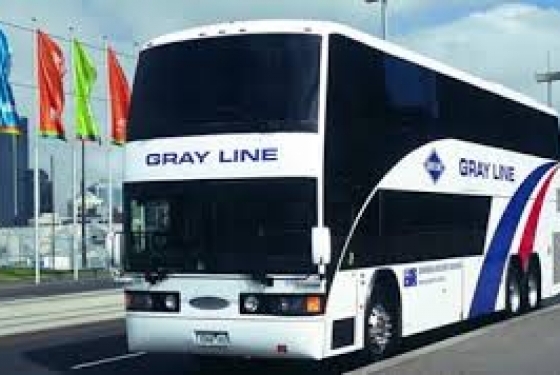 To contact us for quotes, call: Denver, 303-289-2941;800-348-6877, or mail: Denver@coloradograyline.com. For Colorado Springs, call:-633-1181.